The Temper Trap, originally uploaded by pamhule. 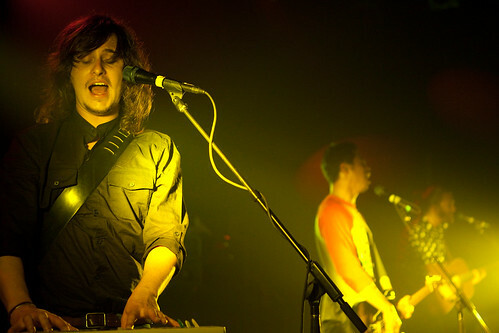 The Temper Trap performs at the Music Hall of Williamsburg in New York City on April 5, 2010. I covered the concert for Time Out New York. The Temper Trap played with Danish Kissaway Trail as the warm up band. Both bands put on a great show. For more photos from last night, see this flickr set for Temper Trap's performance and this flickr set for Kissaway Trail's show.